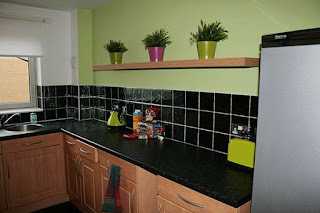 Glasgow Green Apartments offer self catering accommodation in affordable and comfortable apartments in Glasgow, Lanarkshire. The ten holiday apartments are all modern, spacious and fully fitted with everything you will need to enjoy. The owners take pride in their customer service, and as a family run business they strive to offer a personal, direct and friendly service. 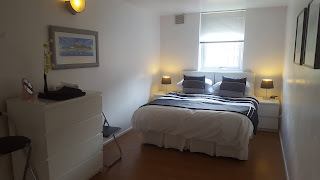 With a range of apartments to suit your needs, they promise to help make your stay extra comfortable and relaxing. Glasgow is a wonderful city to explore. All the major museums and galleries in Glasgow are free to visit. You could fill your whole day with free things to do in Glasgow. Travel back in time through transport at the Riverside Museum, soak up the cool culture of the Gallery of Modern Art or follow one of the city's trails to see street art, heritage and even Doctor Who! Lots of excellent attractions are worth visiting during your stay, including George Square, Glasgow Cathedral, the Necropolis, Kelvingrove Park & the Glasgow Science Centre.